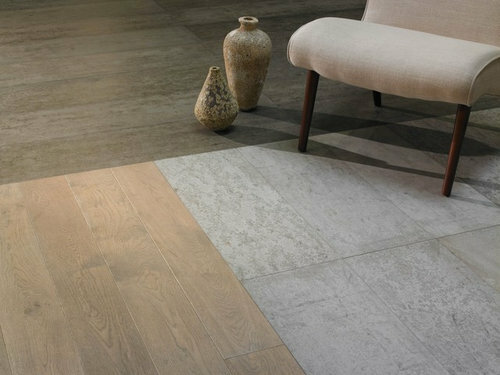 It is Concreate Wood Veneer tile. There is only 1 in range. What accent colour for a green living room? What colour to paint kitchen walls?